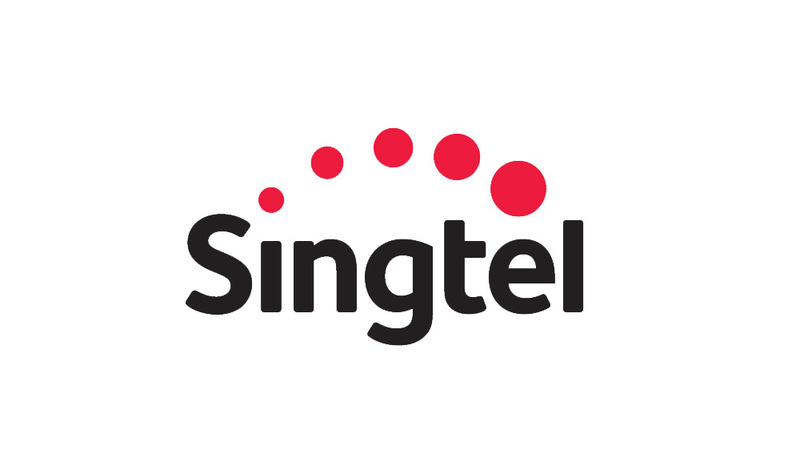 The Singtel Group today launched VIA, its cross-border mobile payment alliance with its regional associate AIS and Kasikornbank, Thailand’s largest digital bank. To celebrate the launch of the service between Singapore and Thailand, Singtel Dash is offering a slew of perks that include a 10% cashback on all Singtel Dash payments made inThailand and S$5 for 1GB of data roaming in Thailand for Singtel customers. AIS GLOBAL Pay is offering a THB100 real-time cashback for Rabbit Line Pay users on their first purchase of more than THB100 in Singapore. For more information, visit viaconnects.com. This article was originally released and published by Singtel here. View the promotional video here.